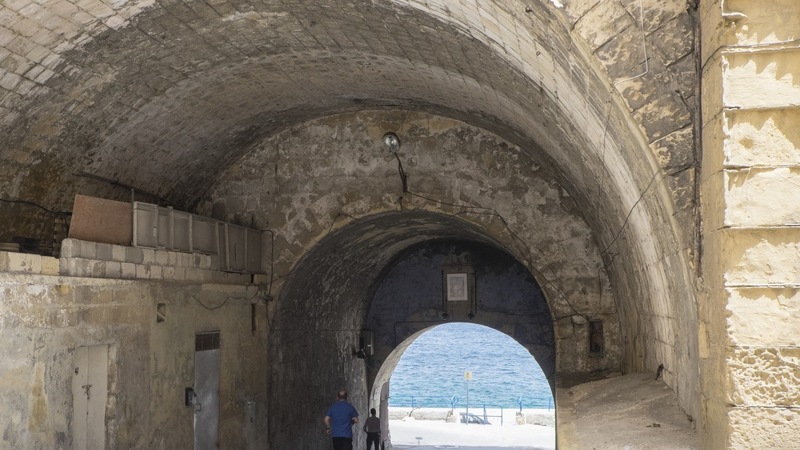 Following the article on ‘Community: the connecting keyword for cultural development in Malta’, ASEF culture360 contributor Herman Bashiron Mendolicchio met with Caldon Mercieca,Project Leader of Valletta Design Cluster. In this interview, they touch on the different aspects of this new initiative and its focus on community engagement. Herman Bashiron Mendolicchio: The Valletta Design Cluster is one of the flagship projects of Malta's current cultural development. What are the mission and planned identity? Caldon Mercieca: The Valletta Design Cluster is an initiative aimed at addressing the creative enterprise sector in Malta. Its main objective is to serve as facilitator for individuals, enterprises and organisations that want to develop themselves in terms of creative business. While our main focus is design, we are aware of the strong inter-linkages between design design-intensive operators and other sectors of the economy, so we are keeping our eyes open to collaborations. Indeed, the main focus of our approach is to assist innovation through interdisciplinarity in creative businesses, with a view to building a strong international presence. HBM: What kind of partnerships and dialogues are you going to establish with local design studios, architects and artists? CM: The cluster has 3 main groups of stakeholders in the creative sector. Firstly, we want to engage with pre-start-ups – essentially all those individuals who are eitherstill studying design or creative disciplines, or else those who are considering branching out with their own company in this field. Secondly, start-ups in design and design-intensive operations will be addressed. For some of the assistance that we can provide, synergies can be built with existing incubators, especially at the University of Malta. However, we must be careful not to confuse the specific modus operandi of a cultural and creative start-up with start-ups from other sectors, especially those in ICT. Thus a dedicated structure needs to be developed to ensure we tap existing resources and expertise, but also address the demands of the sector we are operating in. Thirdly, existing design and design-related enterprises will be engaged, particularly in strengthening networking within the sector as well as, most importantly, in building bridges for international collaborations. HBM: Concerning the important issue of internationalization, are you aiming to establish collaborations or partnerships with other international institutions, organizations or museums devoted to design? CM: Our first step on the international front was to get in touch with BEDA, the Bureau of European Design Associations, which also incorporates the design promotion agencies. 2016 is our first year of full membership in BEDA, and we look forward to develop the opportunities that this network provides in the coming months and years. 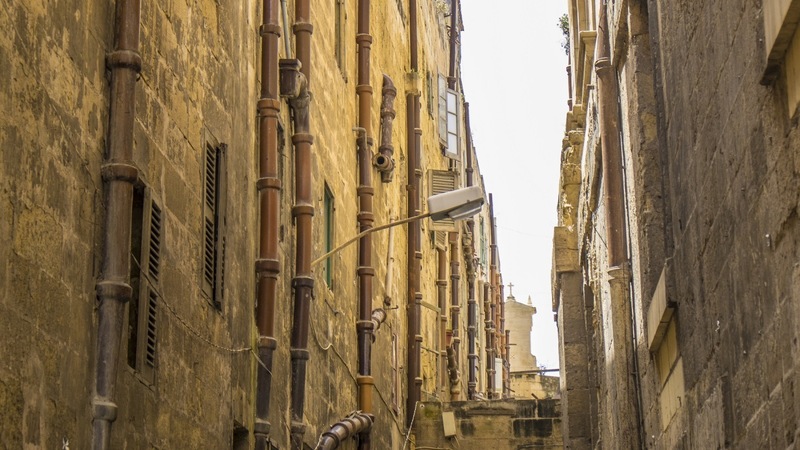 We are also collaborating with Design for Europe by supporting the Malta Business Bureau in the organisation of a pilot capacity building project on service design. Later this year we should also be hosting a number of Japanese practitioners in architecture and interactive media as part of a multi-year programme of collaboration culminating in 2018, with the support of the EU-Japan Fest Committee. 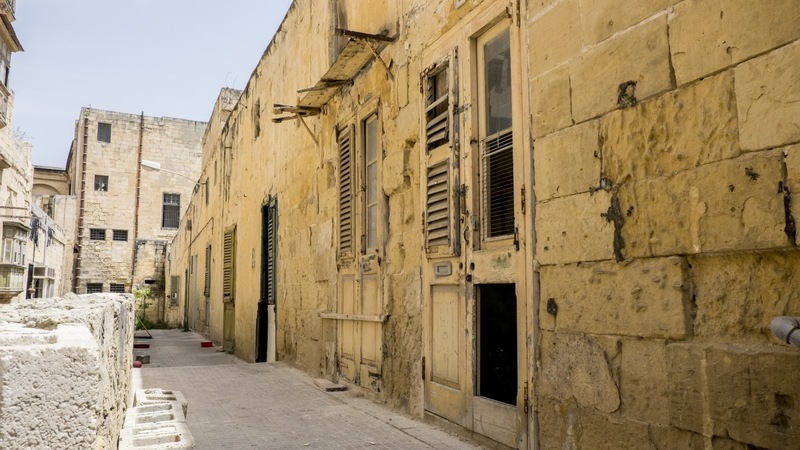 HBM: A fundamental key concept that defines new cultural projects in Malta is “community engagement”. I know that you are involving people from the neighborhood in the Design Cluster project. Can you please tell us more about this? 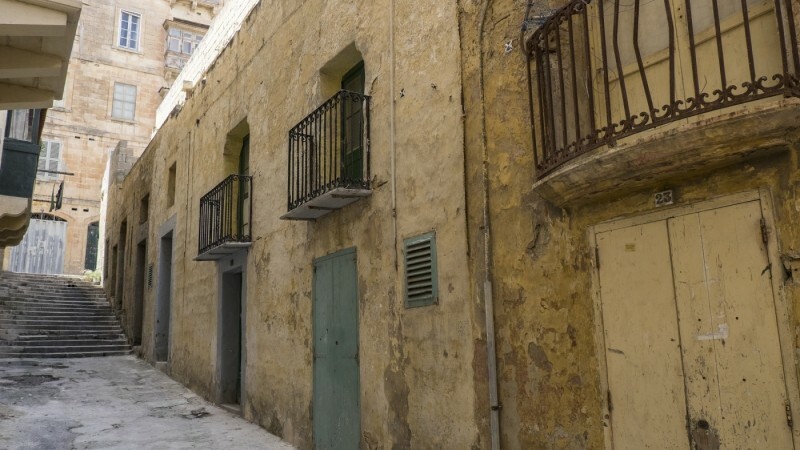 CM: The project’s physical base lies within a core residential area of Valletta, which also happens to be one of the more neglected one for a number of decades. We are seeing businesses ranging from boutique hotels to higher-end self catering apartments, and from tourism management companies to legal firms, slowly but decidedly moving closer to the site of the project. At the same time, several issues remain to be addressed for the residents that live in the same area: a lack of open public spaces, few community spaces where the members of the community can meet or voice their concerns and take collective action about it, little communication with the younger generation of residents. We are very conscious of this and have worked to place the community at the heart of the project by engaging with the existing NGOs and public community support agencies to develop synergies that address the needs of the people with whom we will be sharing the neighbourhood. We are also working with the Centre for Environmental Education and Research to develop a set of objective-oriented initiatives that engage with the community and assist us in identifying the most effective ways of supporting the community in addressing its concerns. The challenge is to ensure that our actions serve as an enabling and empowering impetus for the benefit of the community’s wellbeing and avoid the risks of typical top-down initiatives that are not sensitive to the actual demands and aspirations of the communities they purport to support. HBM: Will you collaborate with universities, art academies and so on? What will be the relationship between the Design Cluster and education? CM: In a way, the educational system is our life-line, just as it is for the whole economy. While in the past year or so we have established firm working contacts with the higher education institutions, this year we are opening up a new level of dialogue with primary and secondary education, primarily through the Education Ministry’s Design and Technology Learning Centre (DTLC). This Centre coordinates curriculum matters relating to design and technology studies at primary and especially at secondary levels (up to the age of 16), and students in all public school are now able to access latest technology and equipment within their own school through labs and dedicated teachers and technicians. In April of this year, the Valletta Design Cluster, with the support of Interactive Architecture Lab, FabLab Valletta, and CreoLabs Ltd, will be supporting DTLC in their second Design & Technology Expo, through workshops on design and creative thinking, addressing students from the full range of classes in secondary school. HBM: In terms of contemporary architecture and design, one of the current keywords is “sustainability”, meaning we should all develop sustainable models. This also goes for culture and other fields. What are you planning in this sense? CM: Sustainability is a much abused word. Our main priority is in ensuring sustainable communities – meaning developing a process for continuous dialogue and exchange between the various actors in the different stakeholder communities and between these and their urban, social and cultural environment. In this sense, sustainability becomes a way of life, rather than an externally imposed policy or an impossible-to-reach state. Apart from the resource management dimension of the term, which we’re taking into consideration in the detailed designs of the building, we are also looking into the impact of the project on public open space and how we can work with the start-up community as well as the social environment, on empowerment initiatives that build capacity for action from within the community itself. HBM: How is the cultural field in Malta changing following the achievement of Valletta as ECoC 2018? CM: The European Capital of Culture process in Malta is now appraoching full speed, at least in its preparatory mode. There are many new interactions between cultural players, and even public entities that did not interact or collaborate regularly are now starting to taste the benefits of a more holistic planning for 2018. The key challenge remains to ensure that the benefits of ECoC have a tangible and positive impact on people’s lives and well-being, be it through new opportunities for study and employment in the cultural and creative sectors for the young or even simply in a stronger sense of appreciation of the cultural environment, deeply rooted in history but equally fertile in terms of new opportunities, within which we live in Valletta and across Malta and Gozo. Herman Bashiron Mendolicchio holds a European PhD in “Art History, Theory and Criticism” from the University of Barcelona. His current lines of investigation involve the subjects of intercultural processes, globalization and mobility in contemporary art and cultural policies, the interactions between artistic, educational, media and cultural practices in the Mediterranean and the cultural cooperation between Asia and Europe. He has participated in several international conferences and developed projects and research residencies in Europe, Asia and the Middle East. As an art critic and independent curator he writes extensively for several international magazines. He is special correspondent for ASEF culture360.